My Name is Troy Hendrickson, I am fully licensed by the State of Virginia and hold several certifications: CHI, PHI, ISHI, and ITI. What’s more, I provide all my home inspection Leesburg clients with a free 120-day “if we pass it, we protect it” assurance guarantee. Call me now for fast, friendly, A-Pro home inspection service 1(571)207-9071! 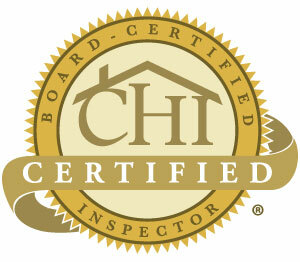 Whether you’re buying or selling our home inspection Leesburg service is guaranteed. You may be surprised to find that most home inspection Leesburg service companies do not perform a detailed foundation inspection. With A-Pro, our “CHI” certified home inspection professionals provide you with a free foundation level survey (a $150 value) with every 500-point home inspection. At A-Pro, our Home Inspection Leesburg services also include commercial building inspections. 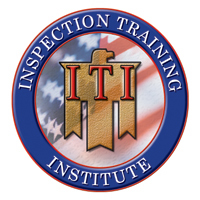 Our “ITI” certified building inspectors are just a phone call away to serve you throughout the city. 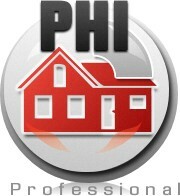 And we can provide an FHA inspection or a HUD inspection, as well. Call me now for fast, friendly, A-Pro home inspection Leesburg and surrounding area service 1(571)207-9071! Whether you’re buying, selling, relocating or just looking for Leesburg homes for sale— A-Pro Leesburg home inspection is there for you. 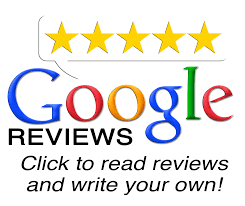 Call now for fast, friendly, A-Pro home inspection Leesburg service 1(571)207-9071!